These moisturizing gel gloves will continuously deliver a skin-nourishing infusion of oils and vitamin E to repair your weary hands. The specially selected ingredients are used to hydrate and condition your skin. 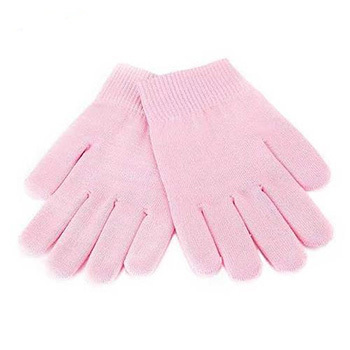 These gloves leave your hands feeling soft, silky, and oh so kissable!